This cider is naturally infused with hundreds of pounds of fresh pineapples, cut by hand here in our cider house. We then add a hefty dose of locally sourced mint. The pineapple and mint flavors are delightful, and it's bone dry. 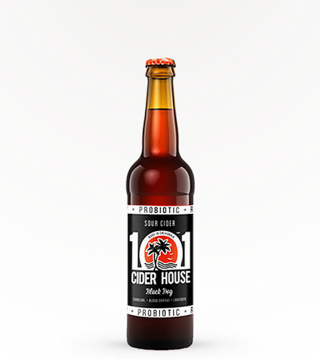 Not for everyone, but a must-try for cider enthusiasts, or if you're into sour ales.